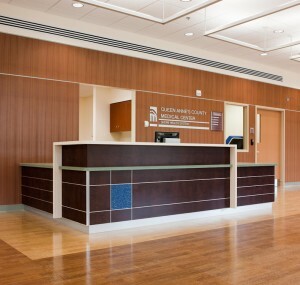 Queen Anne's County Medical Center Photo 01 | Mahogany, Inc. 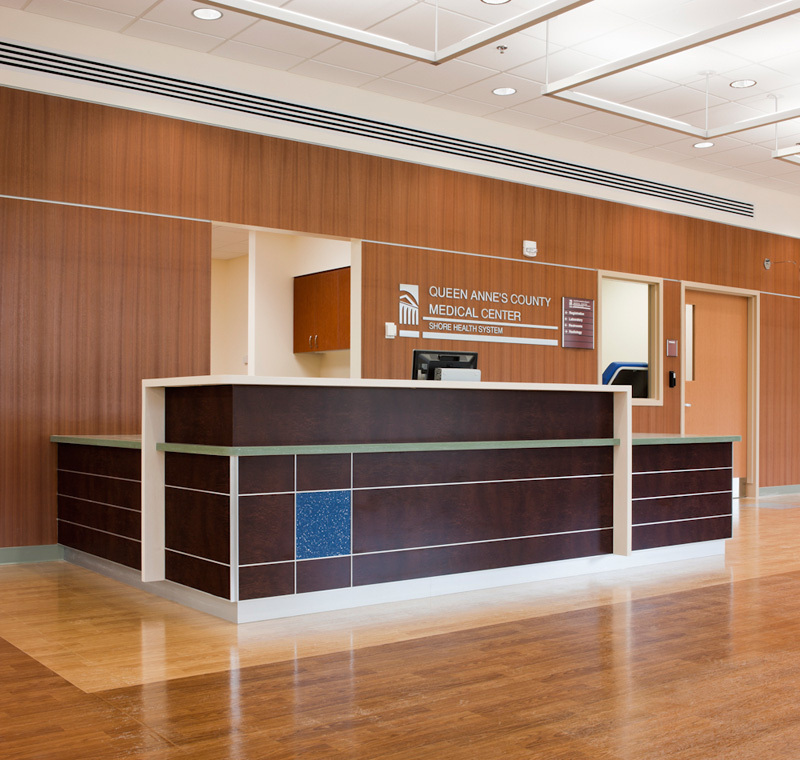 Learn how to take care of the wood flooring inside your workplace. This entry was posted on Tuesday, November 25th, 2014	at 1:00 pm	and is filed under . You can follow any responses to this entry through the RSS 2.0	feed. Both comments and pings are currently closed.